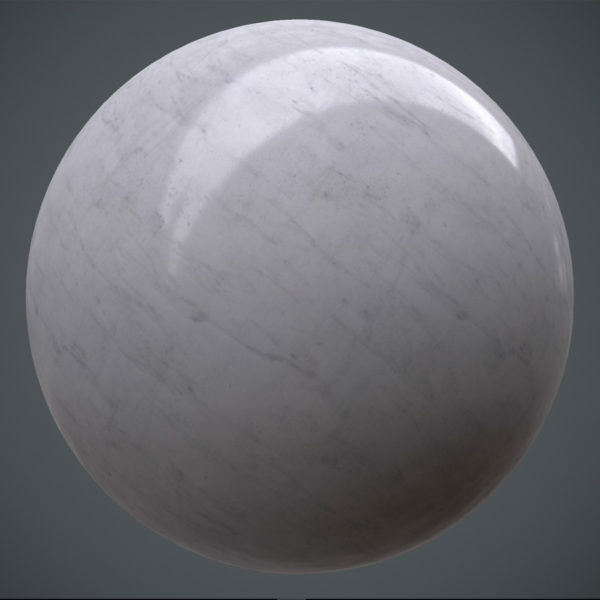 This Polished Streaked Marble Top PBR Material contains PNG image maps set at 2048×2048 pixels. 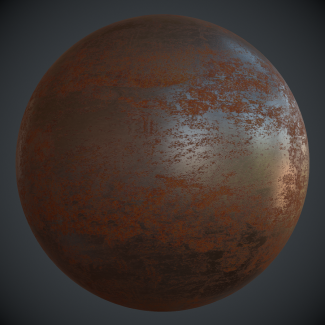 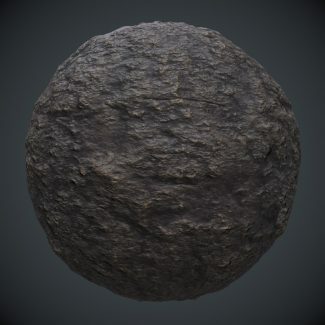 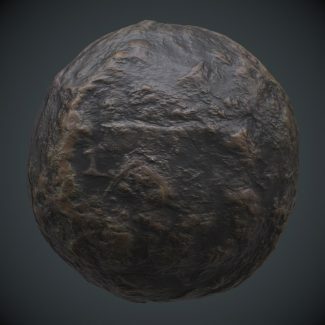 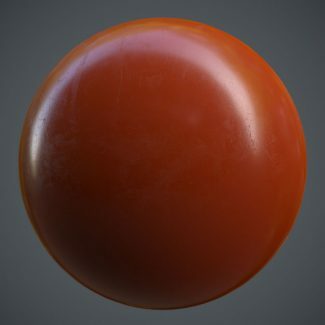 This free material can be used in all video game engines that support a physically based rendering workflow, but are optimized for using a metalness/roughness workflow. 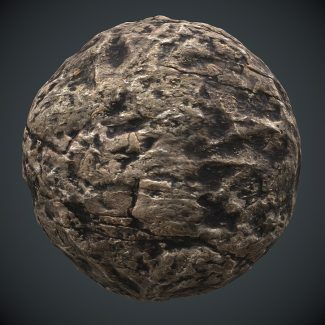 We have both texture sets for UE4 as well as Unity below. 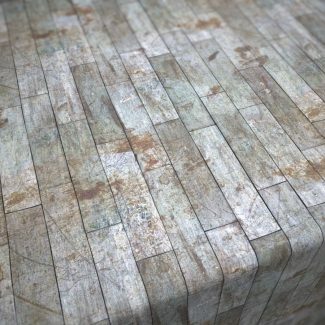 Note the file name to choose the appropriate set of textures.